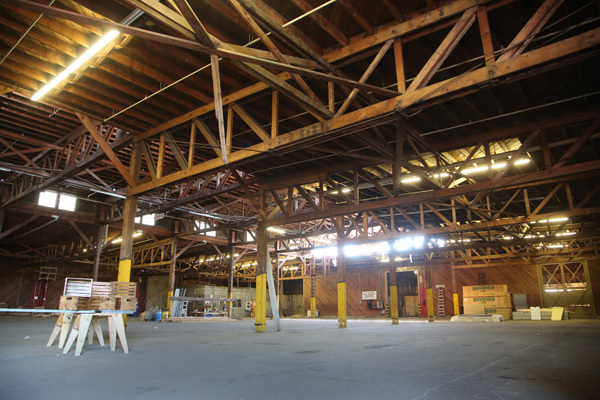 The Inland Empire brewery boom continues, with a new brewery in Colton and two set to open in the High Desert. 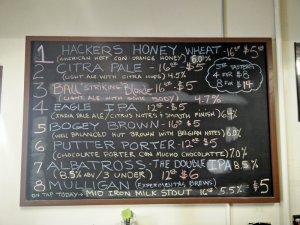 3 Iron Brewing Company opened back at the beginning of April at 898 S. Via Lata, Suite A, Colton. 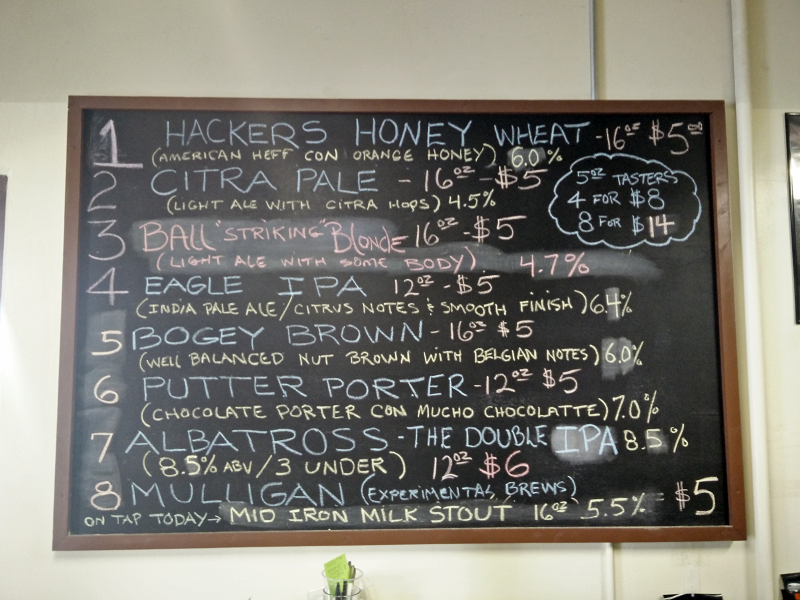 I stopped in last week to check it out and found some friendly folks serving delicious beer. 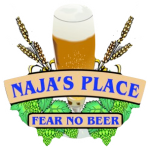 They’ve got eight taps serving a variety of styles, from IPAs to porters. For now, 3 Iron is open Thursday through Saturday. With Sea Star Wasting Syndrome decimating populations up and down the West Coast, Oregon’s Rogue Ales has released a beer designed to raise awareness of the environmental issue. Daily Breeze reporter Sandy Mazza had more in a recent story. Wasted Sea Star will be available at all Rogue locations on May 28th, and throughout the states of Oregon, Washington and California starting in June. Read more here on the Rogue Ales website. 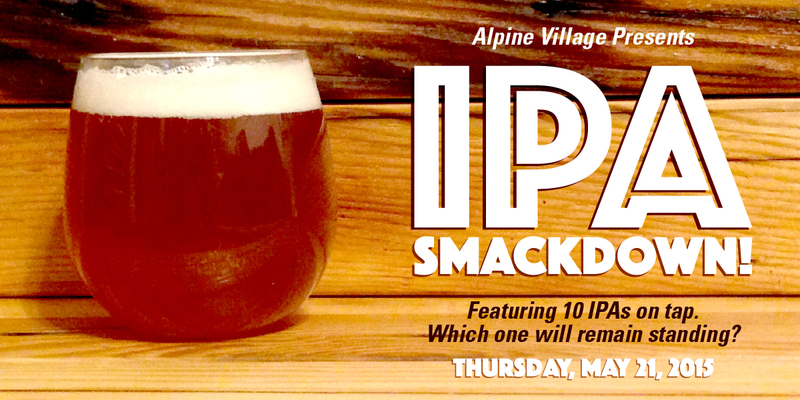 The smackdown gets under way at 5 p.m. at Alpine Village. That’s also happy hour BTW and if you haven’t yet tasted the chili, well, let’s just say it goes perfectly with an IPA. 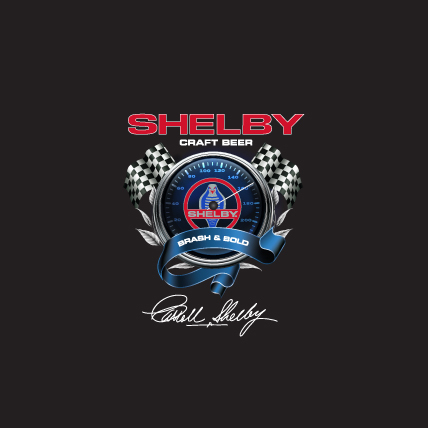 A line of Carroll Shelby craft beers will be unveiled Saturday in Carson at the Carroll Shelby Tribute and Car Show. Each beer has been uniquely crafted and with a wide range of beer drinkers in today’s market, the Venom lager, High Octane IPA and 427 Big Block Stout will demonstrate well balanced, full bodied beers that have consumers coming back for more. “Carroll and his cars represent sheer excellence,” said Dennis Nelson, co-founder of Wicked Eye LLC, which partnered with the Carroll Shelby foundation to create the beer line. “It’s exciting to introduce a new product that strives to achieve that same level of superiority of the Shelby name. In order to achieve the highest level Wicked Eye partnered with an award winning brewery “Legacy Brewing Co” based out of San Clemente. Each beer is wrapped in a stylish label outlining the pure power and epic history of Carroll Shelby and his cars. Wicked Eye is developing distribution channels for the Carroll Shelby Craft Beers to be sold nationwide. 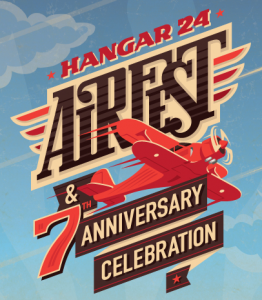 Hangar 24 Craft Brewery’s AirFest & 7th anniversary celebration is nearly here. The event will take place from noon to 10 p.m. Saturday (May 16) at Redlands Municipal Airport, 1755 Sessums Drive. The fête mashes together an air show, a rock festival, a food truck fest and, of course, a beerfest. This year’s event also features an expanded Family Fun Zone. General admission tickets are $15 (plus $1.74 service fee). Admission for kids 6 to 12 is $5 (plus $1.24 service fee). Kids under 6 are admitted free. VIP tickets, which grant you unlimited beer, free lunch and dinner, VIP parking, covered flightline seating, a T-shirt and more perks, are $175 (plus $9.74 service fee). Parking is $5 cash at the time of the event. All tickets are available by clicking here. 35+ beers are promised, including the brewery’s 7th anniversary pils and its American Craft Beer Week offering Double Betty. Click over the jump for a peek at what’ll be available on a rotating basis from the specialty release trailer. 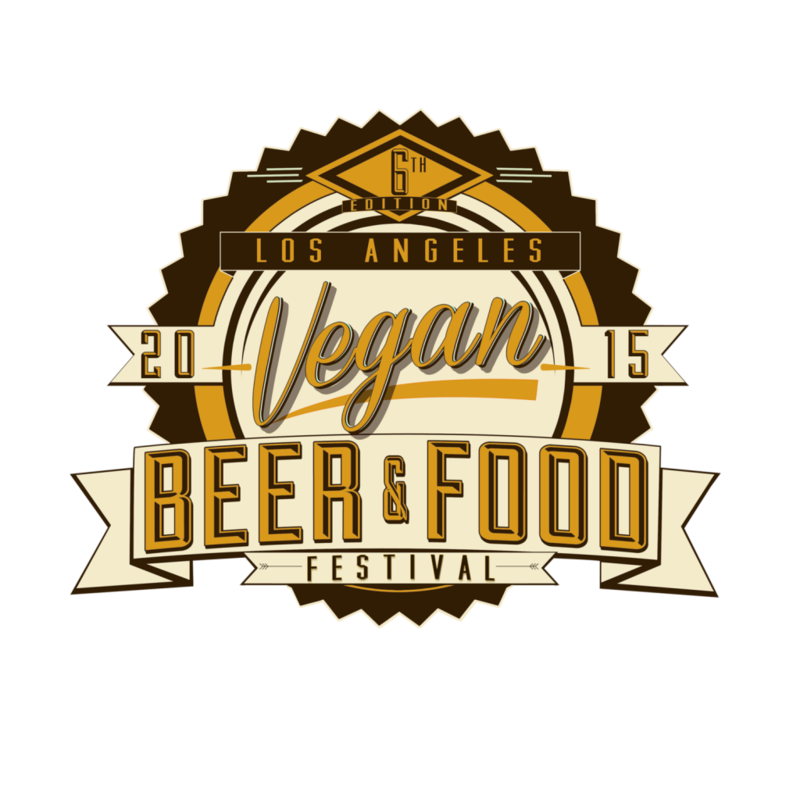 Full Vegan Beer Fest details here. Daily Breeze Staff Writer Donna Littlejohn has the story of the brewing controversy over Brouwerij West. A list of participating breweries is here. C’mon, you were going to have brew Saturday anyway. What could be easier? 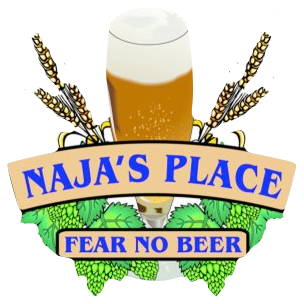 Naja’s popular IPA festival this year will boast 80-plus craft beers on tap including rare and “never made” brews. For more on the event that comes complete with limited edition commemorative glassware, click here.